Hi everyone! 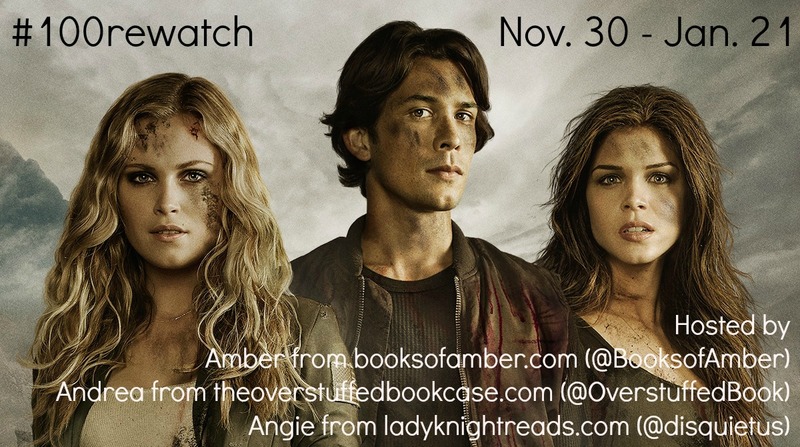 Today I am super excited to announce that Amber from Books of Amber, Angie from Lady Knight Reads, and I are hosting a rewatch of The 100 before the premiere of Season 3! Squeeeeee!!!! Haven’t watched The 100 yet? Seasons 1 and 2 are both on U.S. Netflix, and I tried to find some other places where they might be streaming online, but I was unable to find any. But that doesn’t mean they aren’t out there! And both seasons are also on DVD! So how does this rewatch work? The rewatch starts tomorrow, November 30, and goes right up until January 21, the date of the Season 3 premiere. Each week we’ll be watching a certain number of episodes, and we invite you to join us! You can watch each week’s episodes at your own pace, but each week one of us will also host a livewatch of one of our favorite episodes, where all of you can join in and live tweet with us! 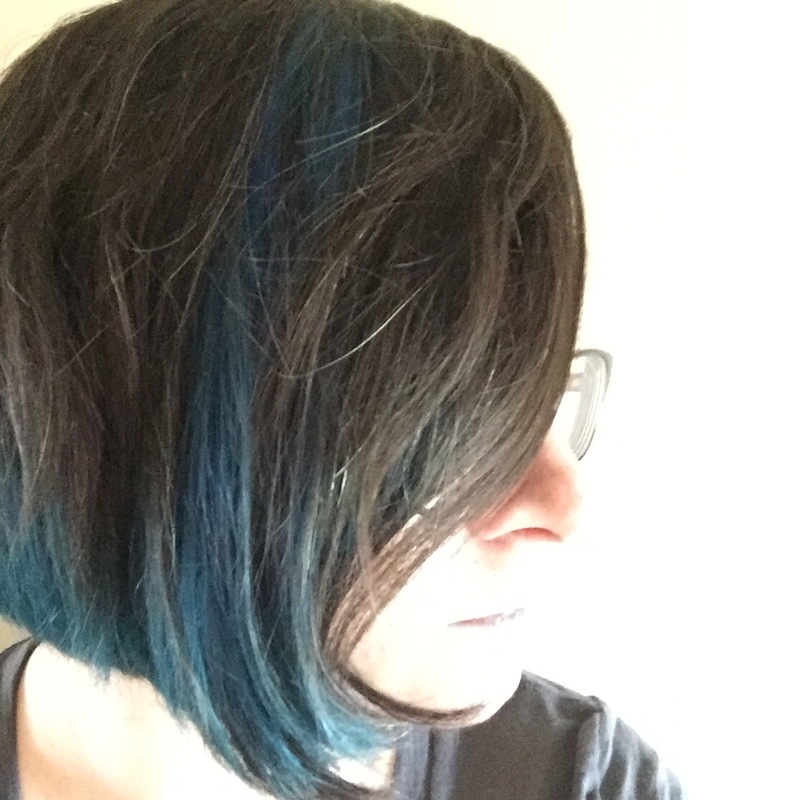 Then at the end of each week, whoever hosted the livewatch will be posting a discussion of that week’s episodes on her blog, and we encourage you to share your thoughts in the comments. We will also have 2-3 giveaways, so stay tuned for those!! 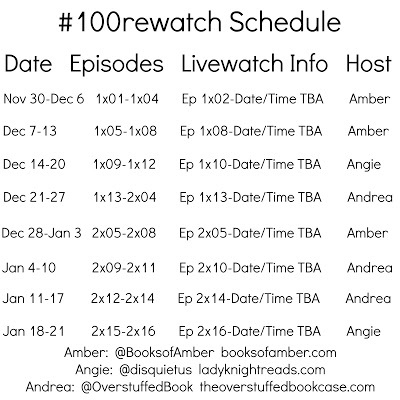 The first livewatch (episode 1×02), hosted by Amber (@BooksofAmber), will be this Wednesday, December 2, at 9 pm GMT/4 pm EST. Our dates and times for the other livewatches have not yet been set, because of our busy schedules. But we will tweet out the date and time for our livewatches sometime near the beginning of each week, so that way you will have a bit of advanced notice. 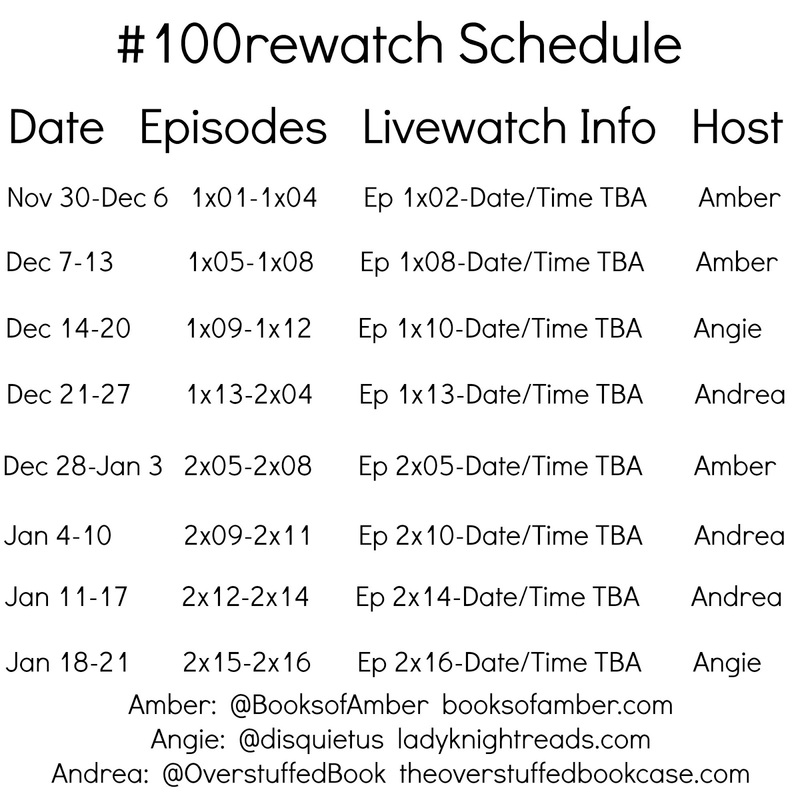 The three of us all live in different time zones (Amber’s in GMT, Angie’s in CST, and I’m in PST) so there should be a variety of times for the livewatches! 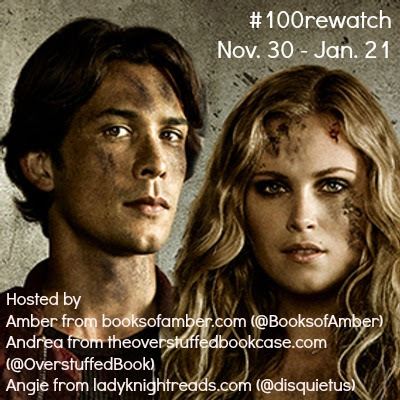 So keep an eye on #100rewatch on Twitter, follow the three of us (@BooksofAmber, @disquietus, and @OverstuffedBook), and make sure to use that hashtag yourself if you’re joining in! 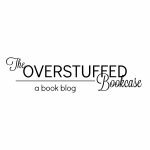 And feel free to share the graphics above and below! We’re all very excited for this event and we really hope you’ll join us! It should be lots of fun! I've been thinking about watching this show, and I suppose this is the motivation that I need!